The Medinipur Lok Sabha constituency is located in West Midnapore district and comprises the following segments, one of which is from East Midnapore: Egra, Dantan, Kharagpur, Keshiary (ST), Kharagpur Sadar, Narayangarh, Kharagpur and Medinipur. 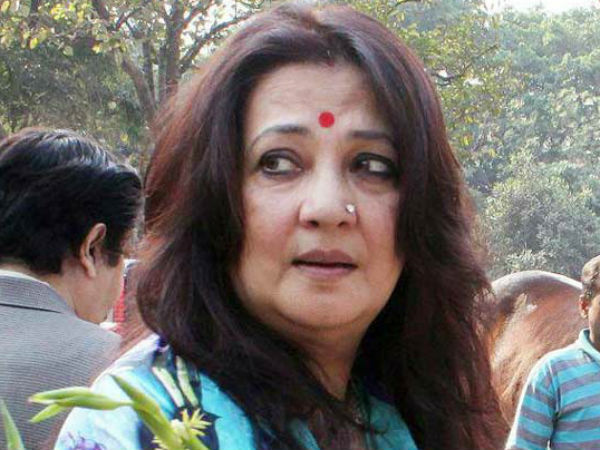 The TMC veteran actor candidate Sandhya Roy won the seat in 2014, defeating the sitting MP Pabodh Panda of the CPI by 1.84 lakh votes. 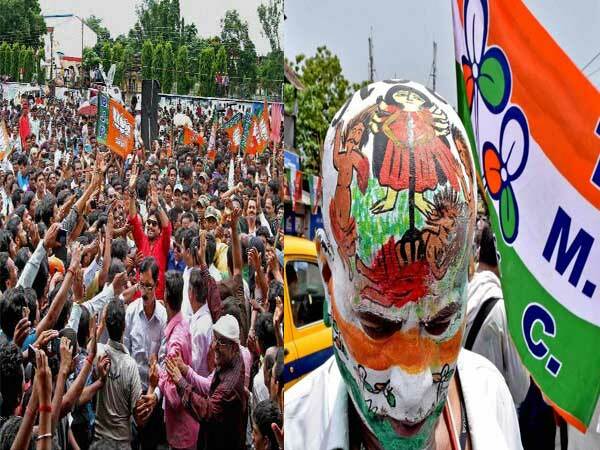 The BJP's Prabhakar Tiwari came third with 1.8 lakh votes and the Congress's Bimal Kumar Raj 48.8k votes. Total electors in Medinipur constituency in 2014 were 14.92 lakh. The TMC's vote-share in 2014 was 46.04 per cent while the Left got 31.36 per cent. The BJP got 14.28 per cent vote share and the Congress 3.88 per cent. Medinipur is quite a high-profile seat in West Bengal. Once, former defence minister VK Krishna Menon had won from this and later, CPI stalwart CPI won from here for five consecutive terms. In 2014, the TMC ended the CPI's 34-year run in the seat when Roy defeated Panda.